If you own one of Amazon’s pre-2012 Kindles, listen up: there’s a critical update that you need to install if you want to keep using it, and you must do so before March 22nd. According to an update on the company’s help community, a new update is required for anyone using a pre-2012 device that has not connected it to the internet since October 5th, 2015. 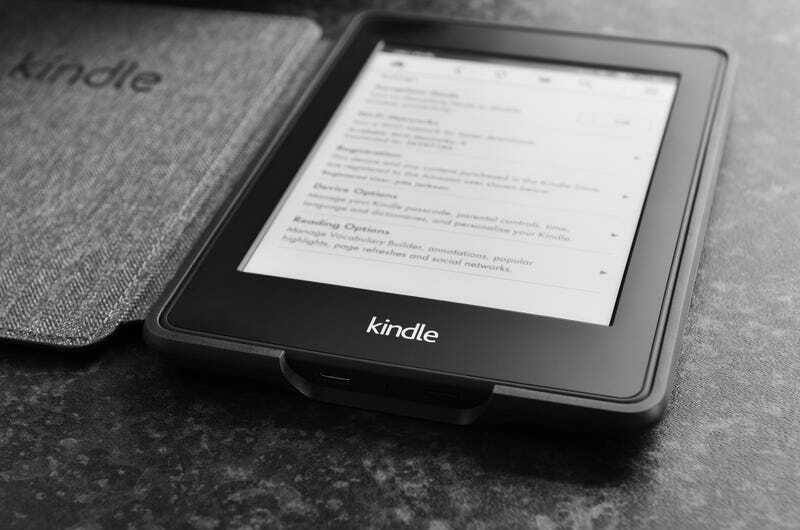 Customers using an outdated software version on Kindle e-readers, or that have not connected wirelessly since October 5, 2015, require an important software update by March 22, 2016, in order to continue to download Kindle books and use Kindle services. Failure to do so, the company warns, and you won’t be able to connect to Amazon’s Cloud, access the Kindle Store, or use any other services through the device. After March 22nd, you will also have to update the device manually, by downloading the patch and updating it through your computer. The update provides a really good reminder to keep your device up to date, but also the fact that even if your books and purchases are on the cloud, you won’t always be able to reach them.